Finance that fits, conversions included – easy. Welcome to Commercial Vehicle leasing by Westmid Leasing, the UK's specialist prestige car and vehicle leasing specialist. We have a dedicated support team who will understand your business and its commercial needs to ensure you get the perfect vehicle/s to meet your requirements and get the very best deal. 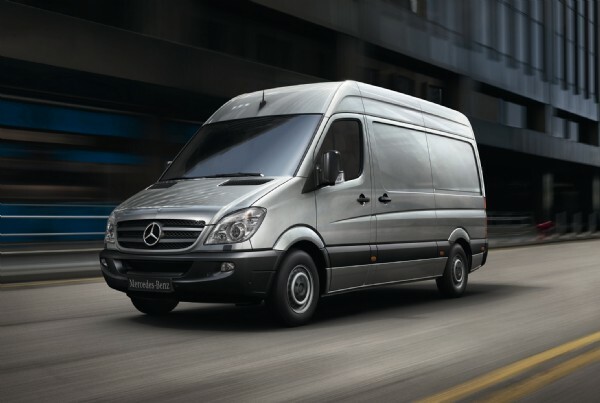 Commercial vehicles and vans aren’t luxuries, they’re necessities. 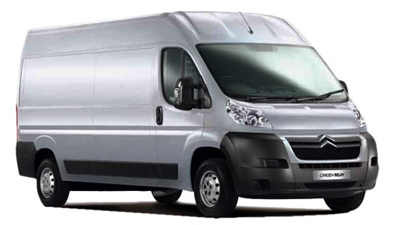 You need your vans to perform their jobs properly and reliably. Trust us to listen closely, find the vehicles that are right for you and fulfil your requirements down to the last detail. We stock an exclusive range of new commercial vehicles and light commercial vehicles and all our vehicles are available with a range of finance options, whether it be an off the shelf package or something more bespoke, we are able to deliver for you. 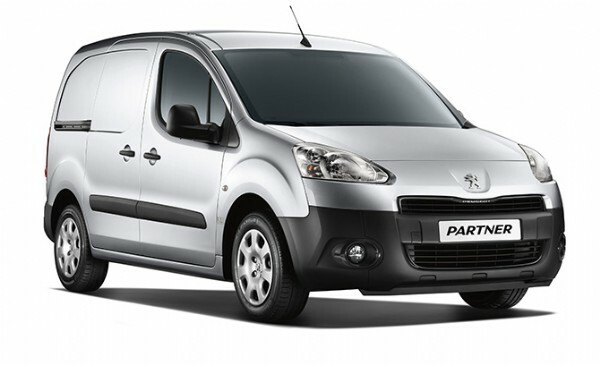 Our range of van leasing and contract hire options are all dependable and all payments are made easy. We have a range of offers listed on our website, however if you can’t find the van or commercial vehicle you're looking for, get in touch with one of the team who’ll be able to find a vehicle to suit you. Half a job is no job at all. Generally speaking a standard van won’t be enough for the job you have in mind. You’ll want extras like signwriting, ply lining or a bulkhead, maybe even a dramatic conversion such as a customized Luton. We have the knowledge to arrange conversions like these – big and small, for you. Any conversion can be included in any price, be it purchase or lease. Not only will we include the cost of the conversion, we will personally arrange for one of out many contacts in the industry to fit the required conversion – always to the highest standard. This means when you take delivery of your commercial vehicle it is ready hit the road and earn you money. No waiting around, first for the delivery and then for the necessary conversion to take place. Our specialists arrange tailor-made finance packages too. You enjoy the best possible advice for your situation - guaranteed. When you need to replace your van go for something different. At West Mid you get the full package, not just half a job. Your vans are ready to roll and ready to earn. Based in the Midlands, our customer service team have over 35 years experience and are experts in advising and guiding companies on the latest leasing deals and helping deliver fantastic value on a wide range of commercial vehicles. We also offer UK wide delivery and pick up options. Some of our finance options include contract hire, personal contract hire, finance lease. Our team is ready to discuss all available options for your vehicle lease or contract purchase, including the variables such as the length of the lease, lower or higher deposit value, mileage and van spec etc. "Transparent prices, no surprises, first class quick and easy service from start to finish. I would have no hesitation in recommending West Midland Vehicles to anyone"
"In dealing with WMV we�ve found the team to be very professional, flexible, creative and they all come with a �can do� attitude. Genuinely they go above and beyond to help our Franchise Partners"
"West Midland Vehicles is one of our longest standing partners. A true family business they have been working together with Network for over 25 years and during this period have consistently achieved Platinum status that recognises our high performing franchisees. 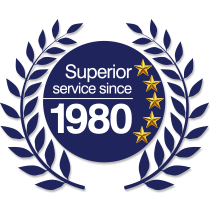 West Midland Vehicles prides itself on delivering a high quality and personal customer service. They also recognise the important of supplying the right funding product for each and every customer. These are important attributes to be successful in a competitive market "
"WMV have been our fleet supplier for over 25 years. I just make a call to WMV and they do the rest. The whole process is easy and hassle free. Lovely staff, marvelous service, totally professional � highly recommended"
"Very friendly, knowledgeable staff with a 'can do' attitude. Brilliant service, excellent value for money"
"Having never ventured into car leasing I approached West Mid vehicles more out of curiosity if anything. Within 2 weeks of my approach I had a shiny new BMW X5 delivered to my door and I can say that the service from start to finish was exceptional. Everything was made simple and I was constantly provided with updates at various stages of the process. I am delighted with the car that I have in my possession and I will definitely be retuning as a customer in 2 years time." "West Midland Vehicles have been supplying our vehicles for over 15 years and we have always received a top class sales and after sales service. They fully appreciate our business needs and satisfy our requirements with the minimum of fuss. Their team has a major input into the ongoing management of our fleet. I have no hesitation in recommending the services of West Midland Vehicles"
"We share a symbiotic relationship with West Midland Vehicles, their ethos and culture fits very well with AlphabetPartner. 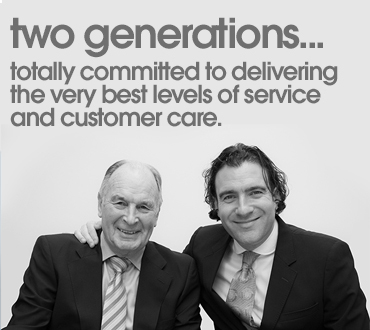 Our exclusive group of brokers have to be very customer orientated with high levels of customer service and retention. West Midland Vehicles go to extraordinary lengths to satisfy customer needs, matching the right vehicle with the best funding product - they really do care"
"I would have no hesitation in recommending West Midland Vehicles to anybody looking for a vehicle leasing partner, they have good traditional values of customer service and always manage to come up trumps when it comes to finding the right cars for us"
"For in excess of twenty years, W.M.V have been our sole supplier for all of our Fleet, Lorries, Vans & Cars. We have always received five star service at a highly competitive prices." You can trust us to select only the most respected lenders and find you the very best match of vehicle and finance. We guarantee that you, like every customer to date, will go away happy. 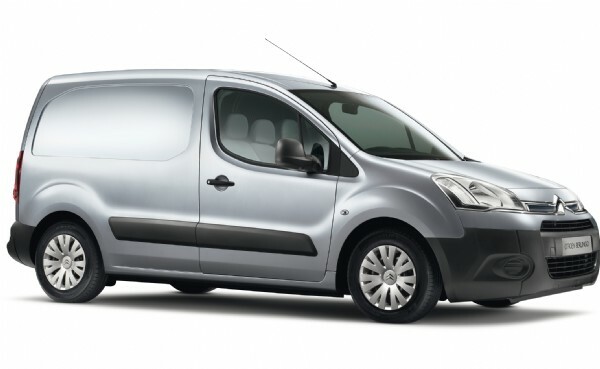 We have a range of vehicles included in our van leasing and contract hire range including small vans, medium vans and large vans manufacturers such as Citroen and Mercedes. O With our variety of vehicles for lease, you can be assured knowing that Westmid Leasing are able to provide you and your business with the best price on the vehicle that you need.